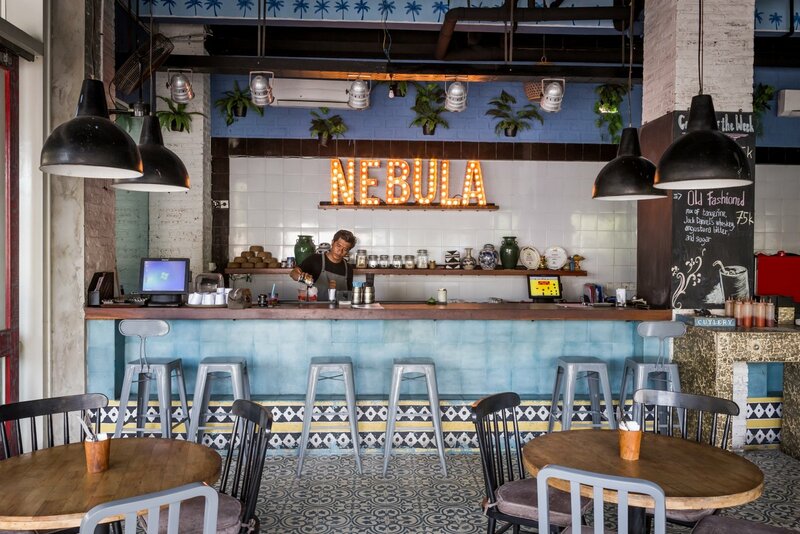 Amidst the bustling Poppies Lane food scene, Nebula Kuta has become known for its own quirkiness in bringing crowd pleasing dishes. Understanding new ways of providing the next level of burger experiences, Nebula has transformed its concept to be the 'Artisan Burger Bar' - bringing a wide range of mouth watering dishes with homemade and local ingredients to please to crowd's craving for loads of burger lovin'. Each of Nebula's burger menus is carefully crafted to be anything other than ordinary, packed with distinct flavours from across the continent, while staying true to creating the perfect burger bite sensation.